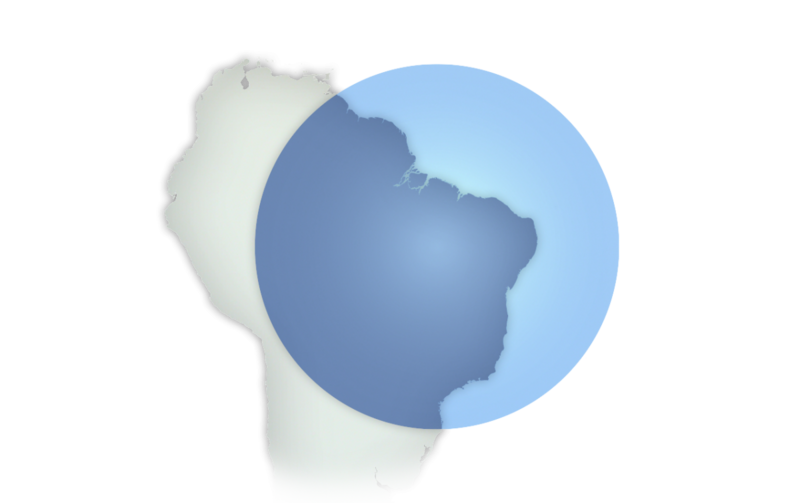 Banco Daycoval S.A. (“Daycoval”) is a leading commercial bank in Brazil. Through more than 25 locations, Daycoval provides loans to middle-market companies, as well as secured payroll lending. We helped Daycoval continue to flourish and diversify through the global financial crisis.